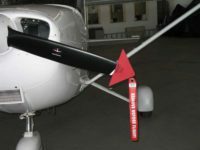 Trisoft Bumpers provide protection for the trailing edge of the wing, delta fins and ventral fins. 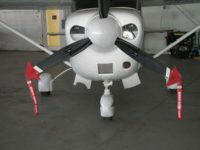 Each Trisoft Bumper is made of chemical resistant EVA foam and provides ultimate aircraft protection. 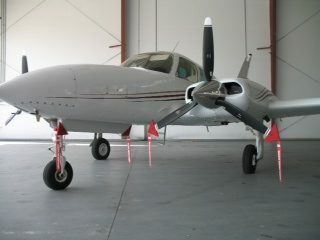 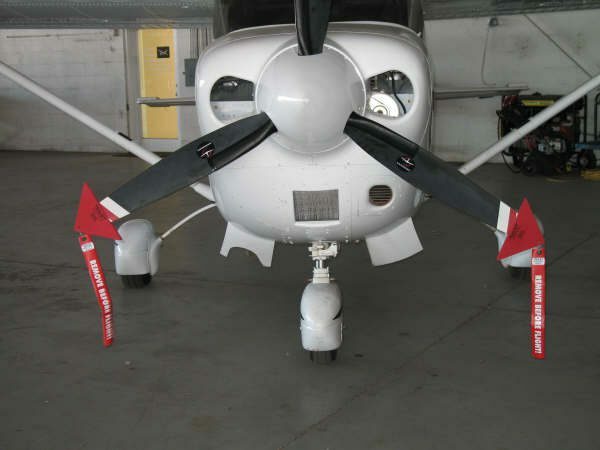 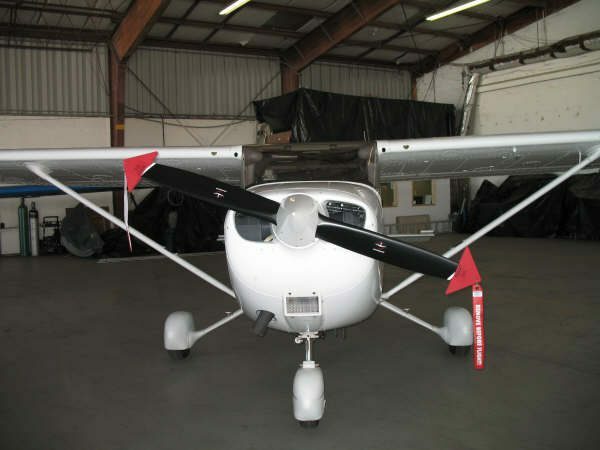 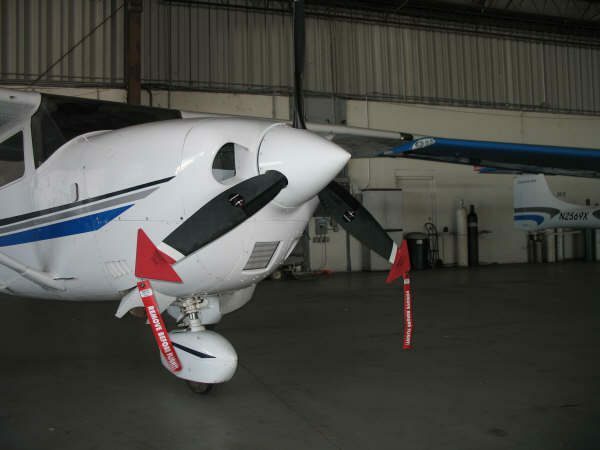 Our Trisoft Bumpers also work great as wing edge identifiers. This helps protect your employees while they are working or walking under the wing.